The Oscars, formally referred to as the Academy Awards Ceremony, has been celebrated on an annual basis for 91 years as of 2019. The event takes place during the month of February or March and a vast amount of planning and preparation is required. Millions view the famous ceremony telecast each year, and onlookers watch the celebrities walk the red carpet in their lavish attire. During the past nine decades, the significance of the Oscars has grown substantially, however, the very first Academy Awards Ceremony was vastly different. 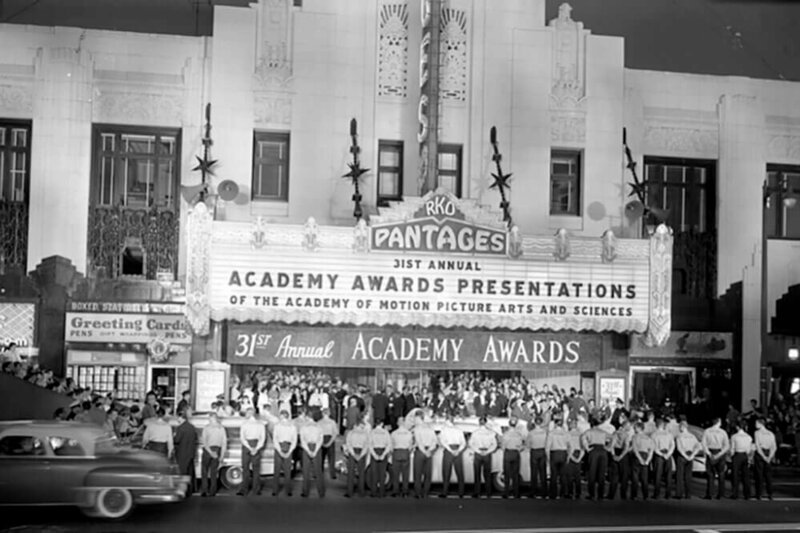 The first Academy Awards ceremony took place in May of 1929, at the Hollywood Roosevelt Hotel. In a single banquet room called the Blossom Room, 270 guests paid $5 each to attend the ceremony. The first event was much different than the extravagancies of today, with a handful of awards being presented within a brief 15-minute period, before attendees and award winners alike dispersed and socialized among themselves. Since the original awards ceremony, a handheld statue has been the prized award. 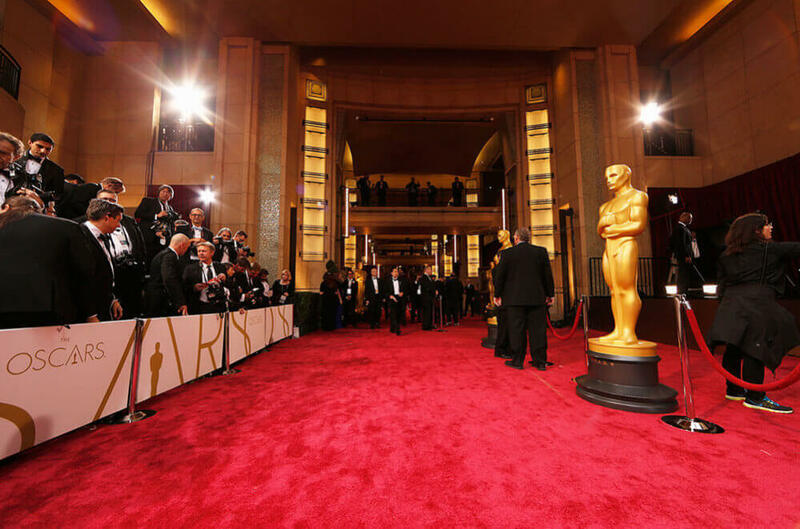 Although its design has changed over the course of time, in 1934, it earned the name Oscar, which for the past forty years has been a protected trademark of the awards event. During a period of 9 decades, the Oscars is now recognized as the biggest night in Hollywood and in 2018, the Oscars cost $44 million. Needless to say its popularity has well exceeded 270 guests and is now held in the famous Los Angeles’s Dolby Theater, which seats 3,400 guests. For more than 40 years, the Dolby Theater, formerly known as the Kodak Theater, has been an integral part of filmmaking. Enclosed in an 180,000 square foot building, it is where films come to life, as well as a series of events year round. No expense has been spared, as the Dolby Theater flaunts eye-catching décor, historical accounts of Hollywood, memorabilia decorating the lobby…glamour abounds in every corner. But, the visual effects are only one part; rest assured your auditory senses would be satisfied too. The theater houses all of the latest technological advancements that support an array of concerts, premiere performances, movie productions, etc. 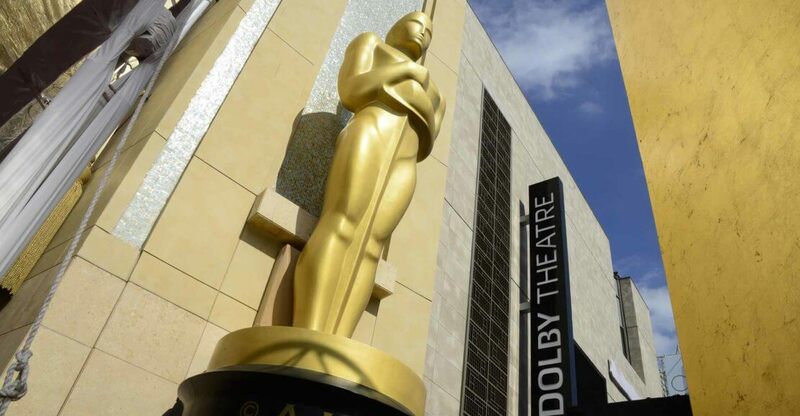 Ultimately within the walls of the Dolby Theater, you will be submerged into the experience of Hollywood, where history and present meld together, as the entertainment complex is transformed in preparation for the Oscars. 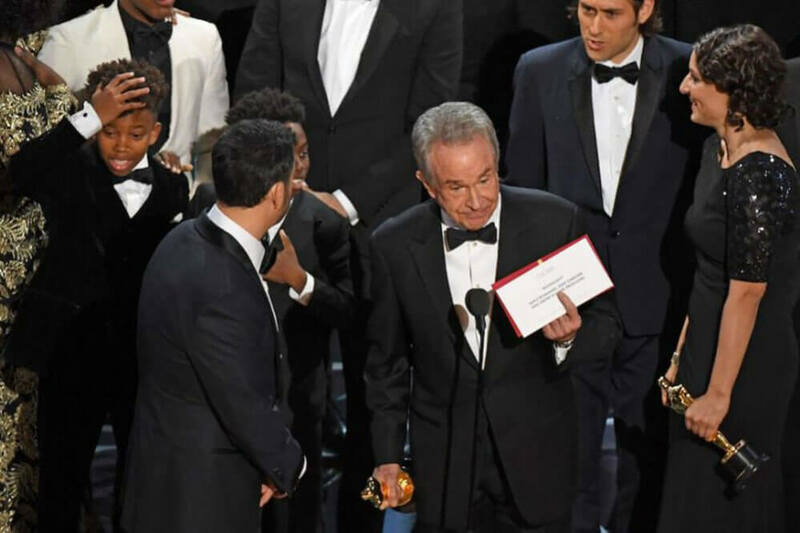 Why do the Oscars still Matter? With just a few years shy of being celebrated for a century, there must be something special about the Oscars, right? The Oscars represents the collaboration of a diverse group of people, all with their own special and unique talents who work together to create movies. The awards don’t necessarily give recognition to box office wins or the most famous actors and actresses, but rather the views of a specific group of people in Hollywood who understand the crux of what the ceremony was built on in 1929. It is all the knowledge, hard work, and experience that go on behind the scenes during film creation. When we are sitting in a theater enjoying a movie, along with our popcorn, we aren’t giving a second thought to the hours, days, months involved in casting tryouts, or building of sets, clothing design, lighting, and all the massive amount of supplies required. The comprehension of how much is required to produce that 90-minute movie which offers entertainment basically goes unnoticed. The same is true with the creation of the Oscars. A single night’s celebration, but what is actually involved in making it happen? In addition to the 3,400 guests at the Oscars, there are more than 30 million viewers watching from home. 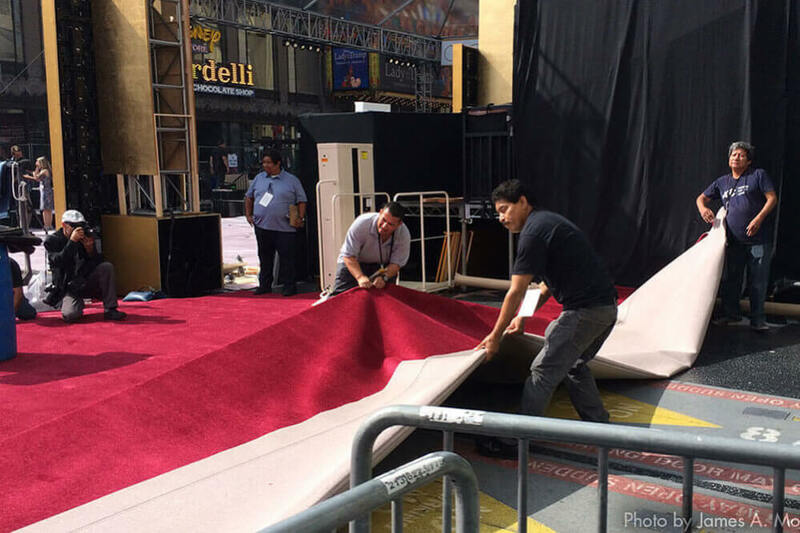 The night of the Oscars requires 800 plus employees working during the night of the show, to ensure everyone arrives and everything goes as scheduled. The Oscars is obviously a major production, with preparations beginning almost one year prior to the event. It involves mass amounts of people, planning, and equipment to orchestrate all the logistics involved. Transport Trucks: A selection of trucks varying in size and style are required. The audio and video crews wouldn’t be able to pull off their magic without the needed equipment and this is no small feat. Even with the impressive infrastructure of the Dolby Theater, a mass amount of equipment must still be hauled in for the Oscars. To put it into perspective, the venue is equivalent to the size of two and a half theaters combined and in order to create quality surround sound effects, a large scale of sound equipment is required. The transport of multiple mics, a dozen projectors, monitors, speakers, etc. is necessary for the capture of those various angle shots of the audience, stage, clip playbacks and cues that occur throughout the show. Production Vans: In addition to the hauling of equipment, crews set up shop inside of production vans that are equipped with sound mixing teams and individual audio feeds from the different locations including the stage, audience, orchestra, performers, etc. 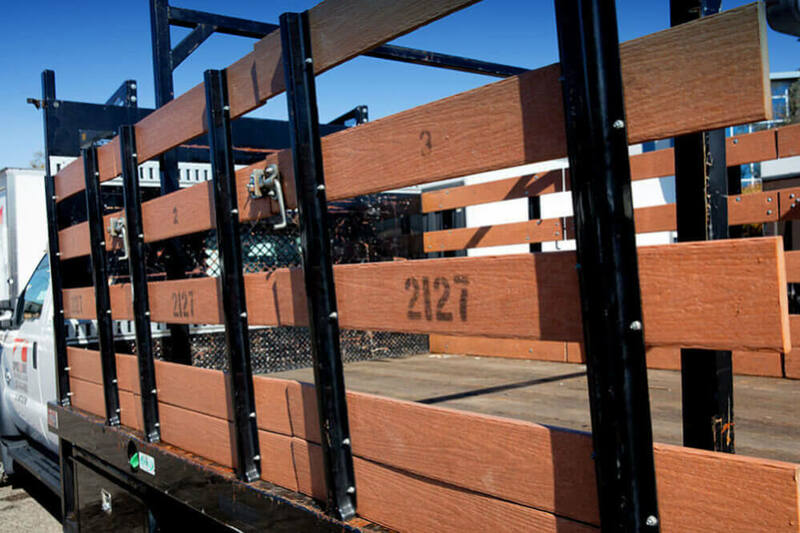 Transport vehicles are used to move lighting, décor, and furniture of all shapes, sizes, and designs. Refrigerated trucks house everything from floral arrangements to food and beverages, and passenger vans taxi people in for the event. From hauling equipment, to the security staff, backstage crew, food, and more, trucks make it possible for Hollywood to produce in any capacity. Hollywood’s purpose is to entertain us. Every single day of the year, they combine the skills and talents of individuals who make the events and movies that give us joy, amusement, the adrenaline rush, and can even cause us to shed a tear. They are great at what they do. So whether you’re enjoying the Oscar’s at home or reading about it later, take a few moments to consider everything that’s involved and the many ways trucks make it possible to pull off Hollywood’s biggest night. If you’d like to learn more about the trucking industry, or gain access to insider tips, sign up for the Suppose U Drive newsletter here.